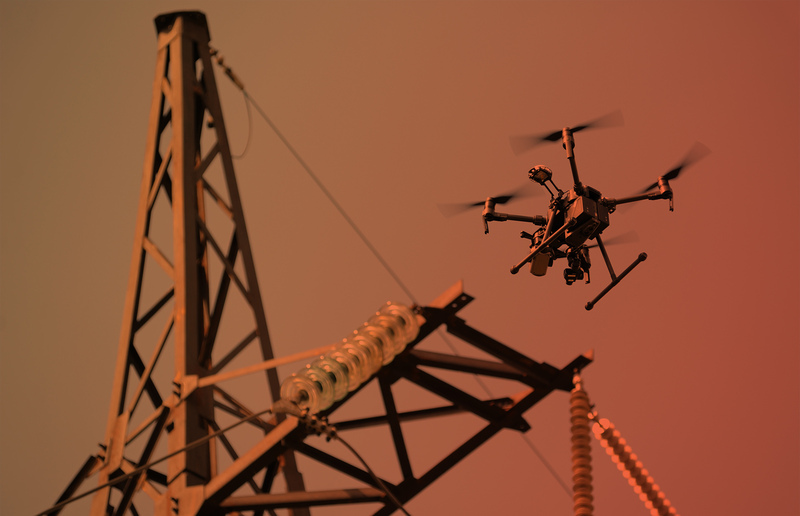 We’ve recognized an opportunity in emerging risk – modern technology captures vast amounts of valuable sensor and performance data for autonomous and robotics technology like commercial drones, but this data is not being actively utilized to precisely price risk. Precision Autonomy helps firms profitably participate in this market and position for future technologies, and new risks that emerge. At Precision Autonomy we’re taking a data-driven, algorithmic approach to insurance and accountability for commercial drone operations. We pride ourselves that the Precision Autonomy platform is easy for our partners to integrate, and have proven processes from implementations to help drive program success. We’re partnering with forward-thinking insurers and brokers worldwide to profitably enter this market and pioneer next gen risk and pricing models. 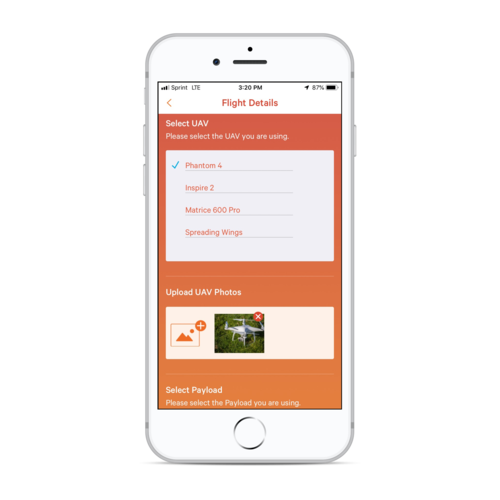 Our proprietary software solutions in the cloud and through our mobile app helps commercial drone users with fleet management and easy insurance activation. This software also integrates with data from sensors onboard commercial drones. 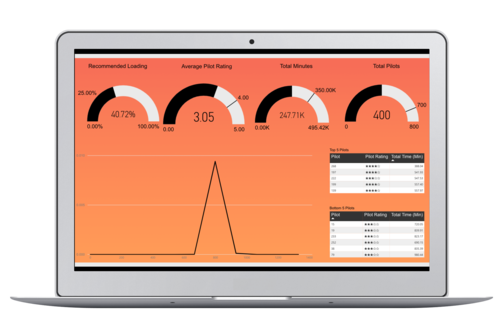 Our proprietary rating model evaluates 400+ factors to create a precise usage and risk model. This insight allows us to offer dynamically priced insurance coverage per flight minute, based on the what, where, and who of the operation. Users pay based on risks incurred as determined by the algorithms’ variables. Precision Autonomy’s Pay.Per.Cover portal is designed for insurers to manage and price risk in the UAV industry. Our insurer portal provides unique data insights, critical metrics, and dashboards to assess portfolio risk and profitability from an easy-to-use interface. Is the exposure really the same for multi-spectral agricultural work as it is for Lidar mapping in an urban environment? If a user switches from a $5k film camera on their drone to a $15k thermal camera, shouldn’t the exposure change with a simple experience for operator and insurer? What value does Precision Autonomy bring to insurers and brokers? Our algorithms analyze all of the key areas of risk: human, operation and technology, which allows for more dynamic and precise pricing that benefits both insurer and operator. 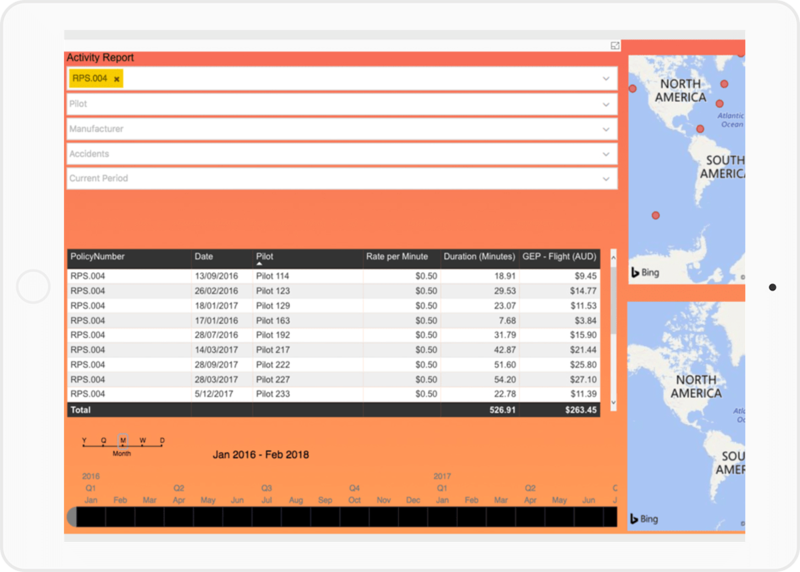 Set dynamic pricing based on real-time aircraft status, environmental conditions, pilot performance history, and equipment value at the time of takeoff. Automate critical processes for collection, accounting, equipment and administration. The Precision Autonomy platform significantly improves an Insurer’s Expense ratio and Claims Ratio. We’re currently working with global providers, and commercial drone operators small and large. In Australia, we’ve partnered with insurer QBE to offer our solution at scale to commercial drone operators in one of the most active countries for commercial drone operations. These operators use drones to capture data for agriculture, construction, inspection, real estate, insurance, cinema and more. They use our applications in the field to purchase insurance and log claims. In the office, teams use our cloud platform for fleet management, account setup, and administration of tasks related to drone insurance and flight scheduling, resulting in increased compliance and efficiency. Operators see the value in our pay-per-minute model, and in the enforcement of better compliance and process as they scale their commercial drone operations. Interested in exploring a partnership with Precision Autonomy?